As the longest partial federal government shutdown stretches into its fourth week, it’s being felt more in higher education. 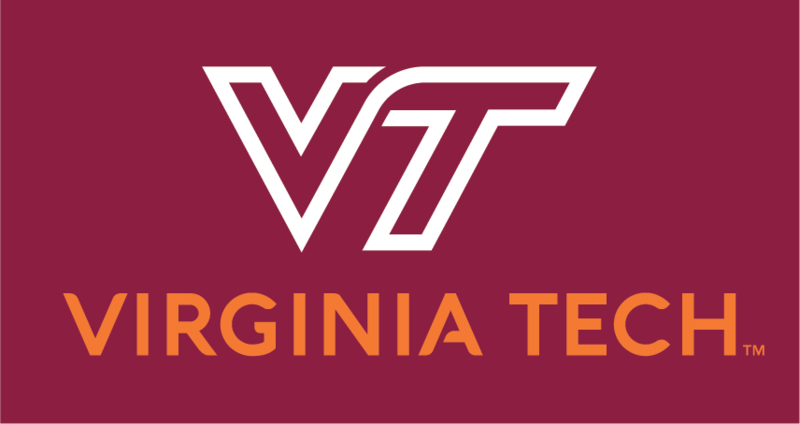 Virginia Tech is no exception. About a third of Tech’s more than $500 million research portfolio is impacted by the partial government shutdown because the money comes from agencies that are currently shuttered. About 450 graduate students and 110 post-doctoral researchers are paid primarily through grants from the affected agencies. Tech is supporting those people directly, supplying salaries and benefits, during the shutdown. As the shutdown began, Tech’s Office of Sponsored Research warned faculty that funding and grant reviews would be affected. Some government agencies’ websites have gone dark, and grant reviews have been delayed. However, Tech encouraged its faculty to continue applying in an effort to meet deadlines that will stay in place. To learn more about Virginia Tech and the shutdown, read the whole article linked below.